Hi Rachel, can you tell us about your store? 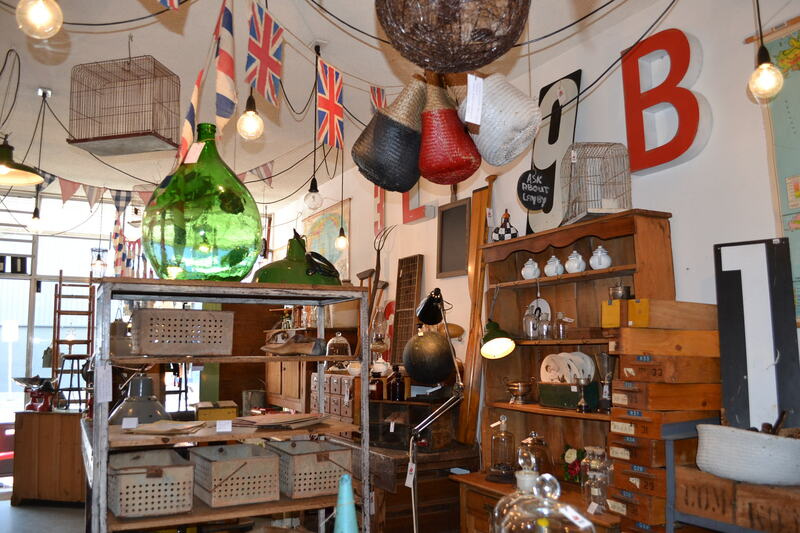 It is an eclectic mix of beautifully curated one off treasures.Each piece is fully restored from its former life. 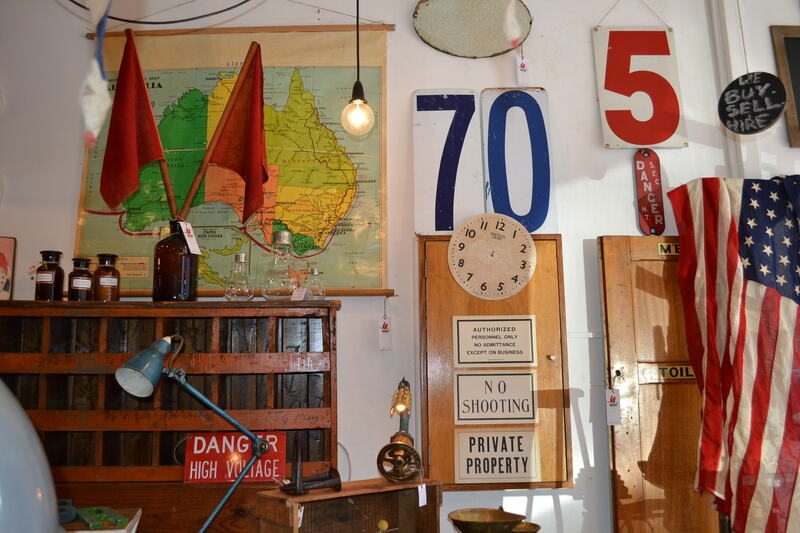 The store changes weekly with new country fresh stock and interesting curios. 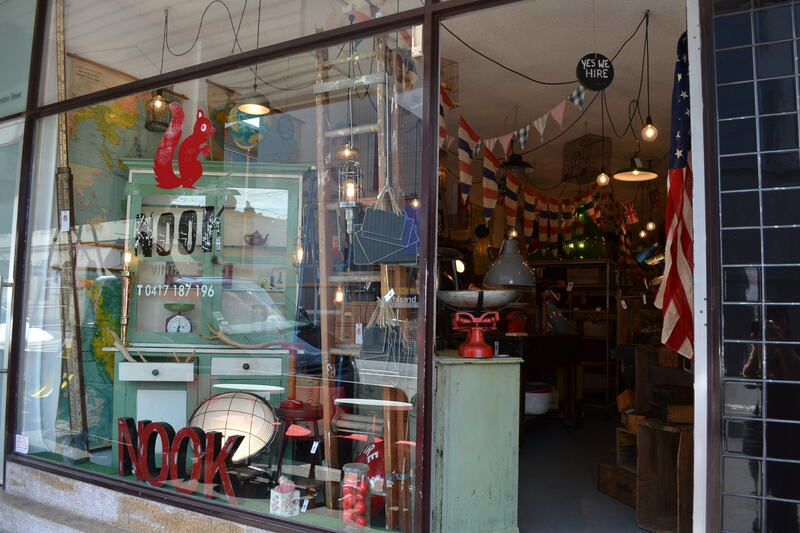 All our stock is recycled, up cycled and vintage inspired. We don’t do shiny !!! What does your shop stock ? 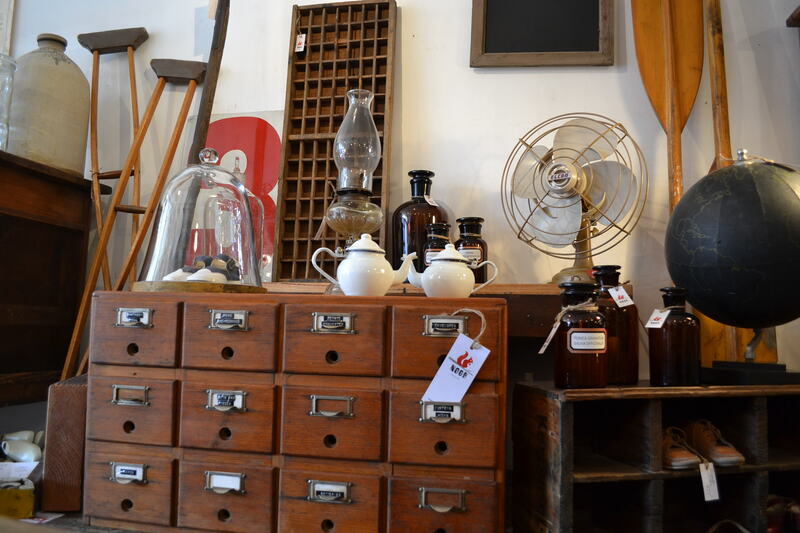 We stock a real mixture from small cabinet treasures to huge industrial workbenches from the railways. We cover lighting, seating , tables, art and home wares. There is nothing we do not stock as long as it has a history and catches our eye. The most unique item in store right now? In our warehouse in North Fitzroy we have an amazing complete bookmakers shoe set with all cast iron feet and the actual tools. It’s rare indeed. I also love our beautiful big 3 metre hardwood workbench that came out of a Geelong railway. Has old stencilling and huge drawers that go all the way across. 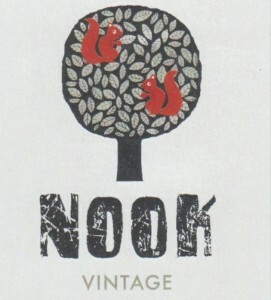 The biggest change for Nook Vintage is the exciting opening of our Warehouse in North Fitzroy.It has given us an amazing opportunity to style, hire and showcase our finds in a industrial environment with more space.We have had great support from the locals and our fan base on Facebook has grown as a result. Up & coming events or exciting news to tell? There is lots of exciting collaborations this year with amazing artisans and also media connections. That will mean more stunning bespoke creations and the media forums to launch them. Social media links we can find you? 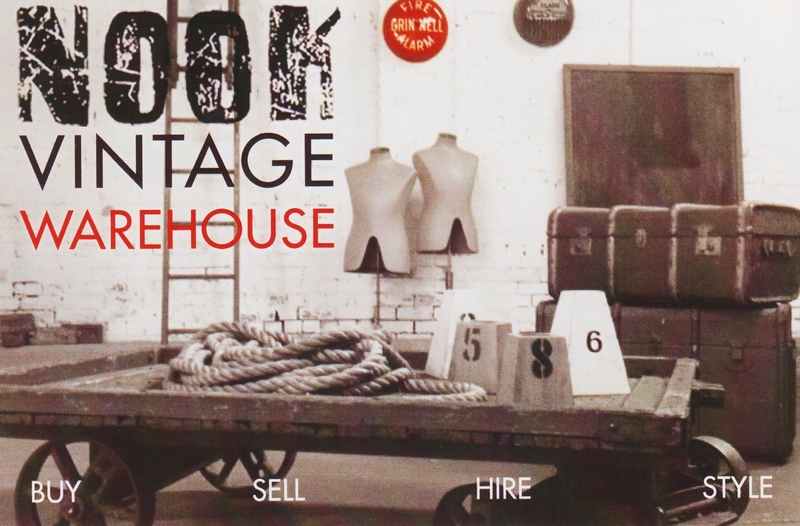 We have a strong following on Facebook and our Blog with current photos and details of store locations.There is a fantastic article on us by the fabulous Lucy of The Design Files on our warehouse opening.We also recently got voted one of ten best vintage furniture stores by Time Out Magazine. 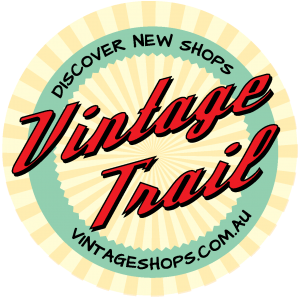 This entry was posted in interviews - vintage shops and tagged Nook Vintage, vintage shop, vintage shop directory. Bookmark the permalink.